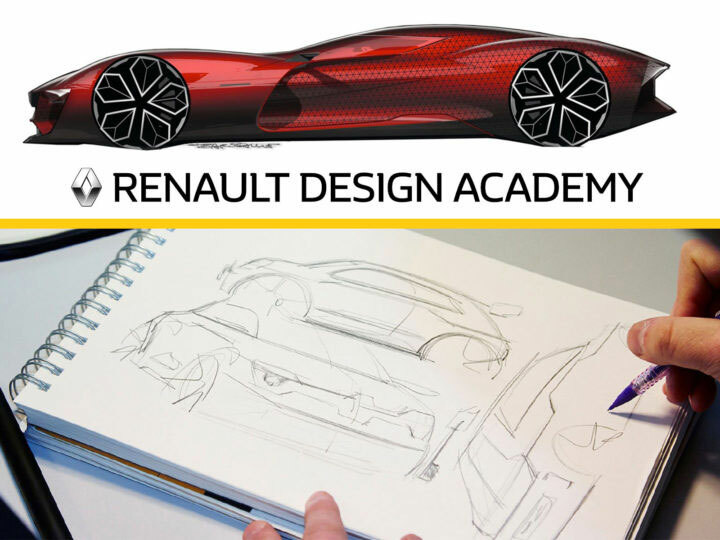 Renault is all geared up to nurture fresh talent in car design with the start of it’s first-ever Renault Design Academy in Chennai. The Design Academy will commence on April 3rd, 2017 and will operate out of the Renault Design Studio in Chennai, India, a brand new facility fully equipped for developing new vehicles. 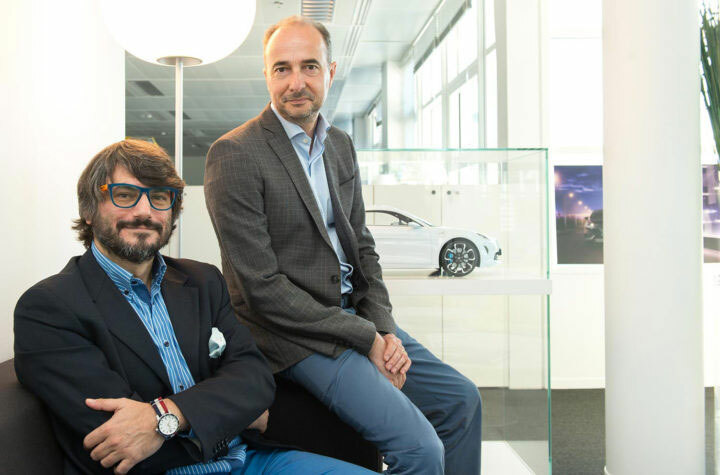 According to Patrick Lecharpy VP Advanced Design, Head of Renault Design India studios. India remains one of the important markets for Groupe Renault. The start of the New Design Academy is a testimony of our strong customer centric approach and long-term vision to strategically developing the skill-set of its workforce. With the Design Academy, we decided to make an extra step to train young talents, select the best and put them together in one of our foreign Design Studio. We will give a project to develop for which they will get the chance they were waiting for to unleash their creative abilities & skills. A total of 400 entries were received from various parts of the world including Italy, USA, Russia, India, Brazil, Argentina, Poland, France, Germany, UK, Iran, Korea, Japan and China. The judging panel comprising of Patrick Lecharpy, Luciano Bove, Alain Lonay and Philippe Ponceau selected the six candidates on the basis of their creativity and skills level.